We hope you’re planning to join us for a very special 2017 ZGWS Convention in Kanab, Utah. 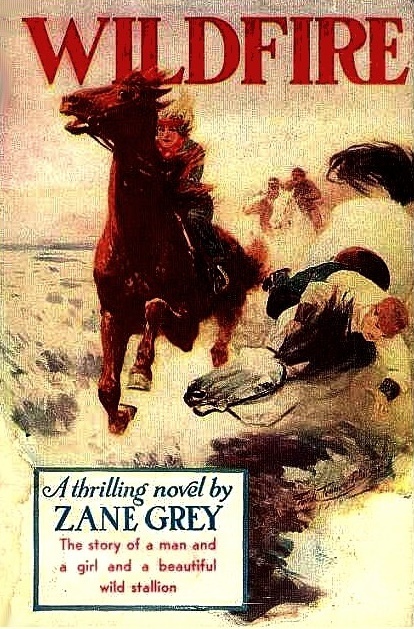 In 1907 and 1908, Zane Grey visited areas along the Utah-Arizona strip including Kanab which provided inspiration for many of Grey’s novels including, but certainly not limited to, Heritage of the Desert and Riders of the Purple Sage. 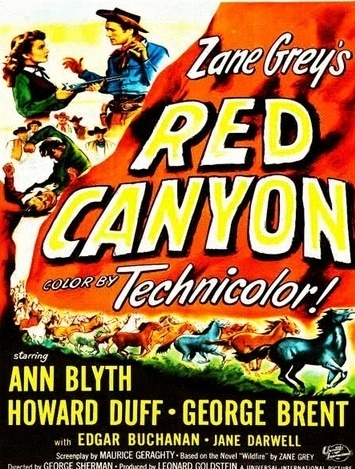 In addition, several movies based on his works were filmed both in Kanab and within a hour’s drive of the community. The focus of this year’s convention are Zane Grey’s Wild Mustangs and Equine Friends, our feature novel is Wildfire and our film is Red Canyon which is based on Wildfire and filmed locally. Local representatives and businesses have gone the extra mile to make this both an enjoyable and a reasonably priced convention. LODGING: Parry Lodge, 89 E. Center Street, Kanab, Utah (435-644-2601) For more information, see http://www.parrylodge.com. 7:00 PM	“Early Arrivers” showing of “Unbranded” at Parry Lodge Barn. Please make your reservation directly by calling: (435) 644-2601. 1. When you call for reservations please identify yourself as a member of the Zane Grey’s West Society, as your rate is based on this. 2. Parry Lodge is offering us discounted rates of $89, $99 and $109. A variety of room styles are available so discuss options when you call for reservations. These rates will be honored for the day before and after the convention. Room options can be seen at http://www.parrylodge.com/accomodations. 3. A credit card is required in order to reserve your room. The first night’s room charge will be charged at the time of reservation. You must cancel 24 hours prior to the day of your first reserved night or your deposit will be forfeited and your remaining nights will be released. 4. The Resort’s cutoff date to hold rooms for our group is June 1, 2017. After this time, reservations will be accepted based upon availability. 5. Check-In time is 4:00 pm and Checkout time is 11:00 am. 6. With prior notice, pets are allowed. A $10 per pet fee per night will apply. Though Parry Lodge staff will try to place you in pet friendly rooms designated for that purpose, be aware that you can request other rooms if you so desire. 7. Parry Lodge only offers one ADA accessible room. Some rooms are accessible, but lack handicapped amenities such as roll-in showers , handicapped toilets and handicapped grab bars. Please discuss individual needs when you register. If they are unable to accommodate your needs, three new hotels are within two blocks of the conference hotel, a Holiday Inn Express (800-315-2621), a Comfort Suites (435-644-8200) or a Hampton Inn (888-370-0981). 8. 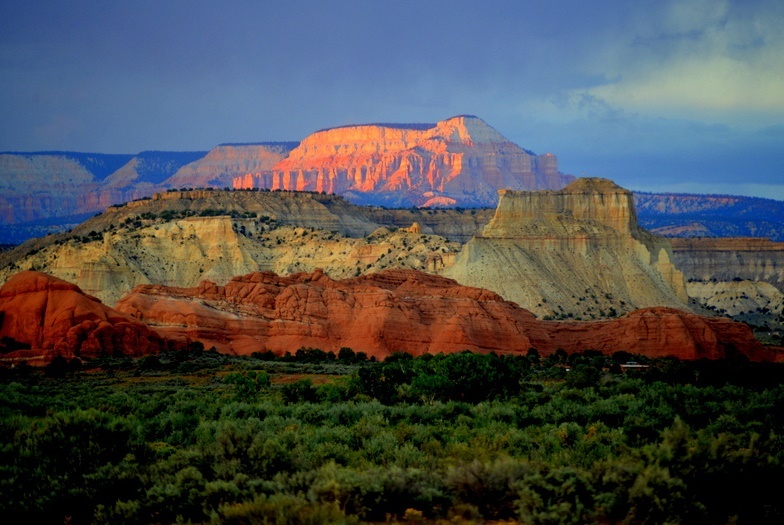 Parry Lodge does not have RV space, but several options are available in or near Kanab. Please call or email Ed Meyer at (435) 819-0201; (520) 858-2914 or ed@kekanab.com for recommendations. Some members have been concerned that they may miss part of the convention program if they choose to go on the Zane Grey Movie Tour. You will not miss anything. 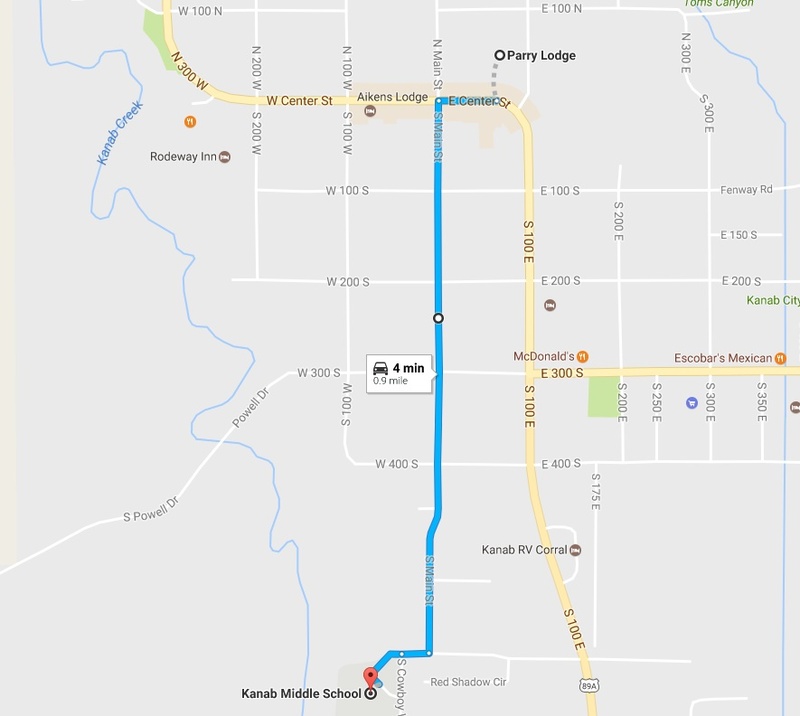 Through an arrangement with the community, we have secured a bus to use on a tour of places where movies based on Zane Grey novels were filmed along with dozens of other Western movie and television series. However, their bus will only handle half our projected attendance so half of you will go on the tour on Wednesday and the other half will go on Thursday. On the day you are not on a tour, you will have the morning free to sleep in, dine or shop with friends or go on a self-paced mini-tour. Scroll to mini-tour information. Feedback from prior conventions is that you would like some informal time to reconnect to your old friends. 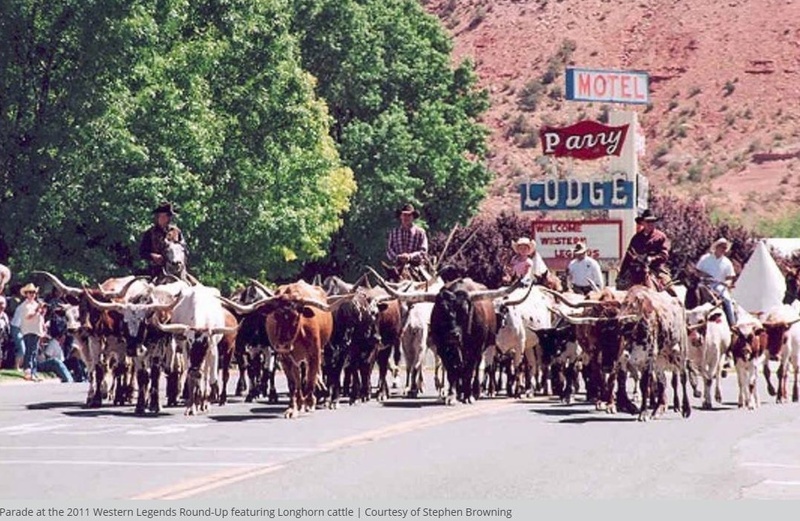 Kanab’s premiere event, Western Legends Roundup, is held every August. One of their feature events is the dedication of memorials to individuals important to the history of the 100 plus western films shot in Kane County. These memorials line the streets as part of the Little Hollywood Walk of Fame. Hotlink to https://www.westernlegendsroundup.com/little-hollywood-walk-of-fame/ This year, Western Legends is creating a memorial to Zane Grey that they will dedicate in front of Parry Lodge prior to our ice cream social. Best Friends Animal Society - Best Friends Animal Sanctuary offers one hour scheduled tours of the animals in the largest no kill animal sanctuary in the world. Birds, cats, dogs, pot-bellied pigs, horses and more. Pipe Springs National Monument - Pipe Springs National Monument It’s a half-hour drive west of Kanab to this wonderful old ranch/fort that many Zane Grey experts feel is the model for the Withersteen House in Riders of the Purple Sage. 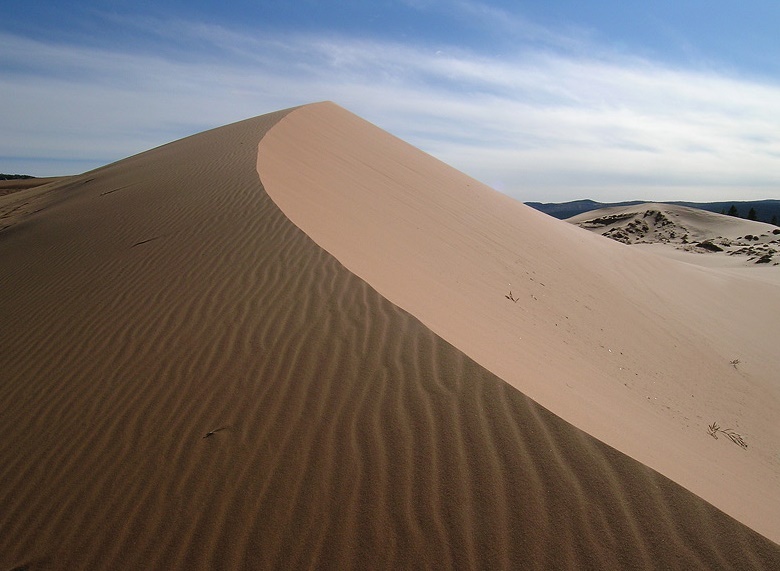 Coral Pink Sand Dunes State Park - Coral Pink Sand Dunes Twenty miles north of Kanab, you may want to visit this wonderland where The Greatest Story Ever Told was filmed ( Max Von Sydow, John Wayne, Charlton Heston, Sidney Poitier and Shelley Winters). They have a great observation tower or you can play in the sand. 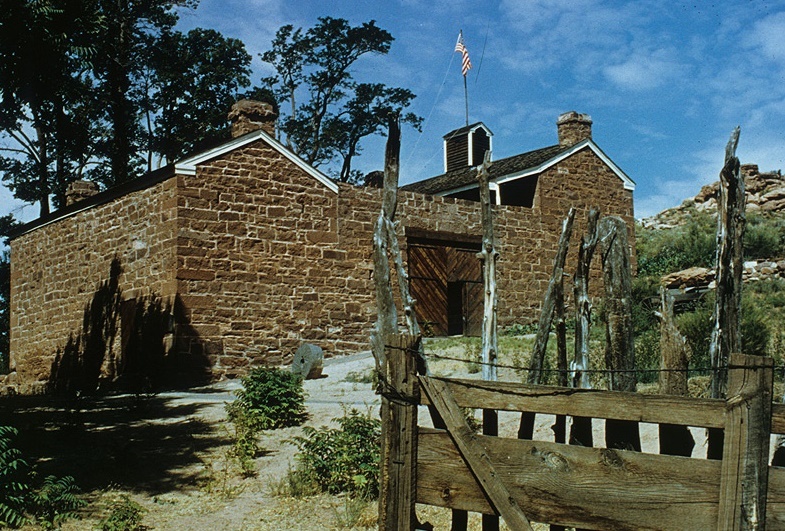 Maynard Dixon Home and Studio - Maynard Dixon Home and Studio Thirty miles north of Kanab in Mt. Carmel is the summer home and studio of Maynard Dixon, a contemporary of Zane Grey famous for his western landscapes. Also home to the Thunderbird Foundation of the Arts which offers some of the best current day western landscape anywhere. Tours of the home and studio available on request. Forever Adventure Tours - Denny's Wigwam - Forever Adventure Tours This service of our hosts, Forever Resorts, offers Hummer tours to several redrock locations. Just give them a call and tell them you want to do a morning mini-tour and they will do a great job for you. Kanab Zipline Kanab Zipline It’s just east of Kanab and good for a little morning excitement. Take a look and see if you have the nerve to take on the challenge. Kanab Stars - Kanabstars - Guided Stargazing Party, available every night. 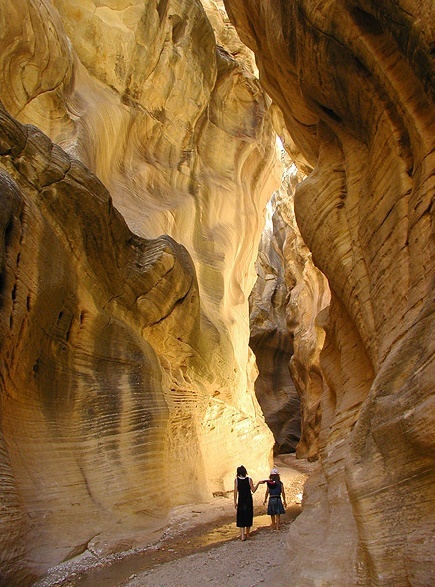 One-hour tour in a private canyon, near Kanab. $25/person (minimum of 2 people). They pick you up in a shuttle. Come hear stories, learn about constellations & the Universe. Lasers, optics, music & dancing. 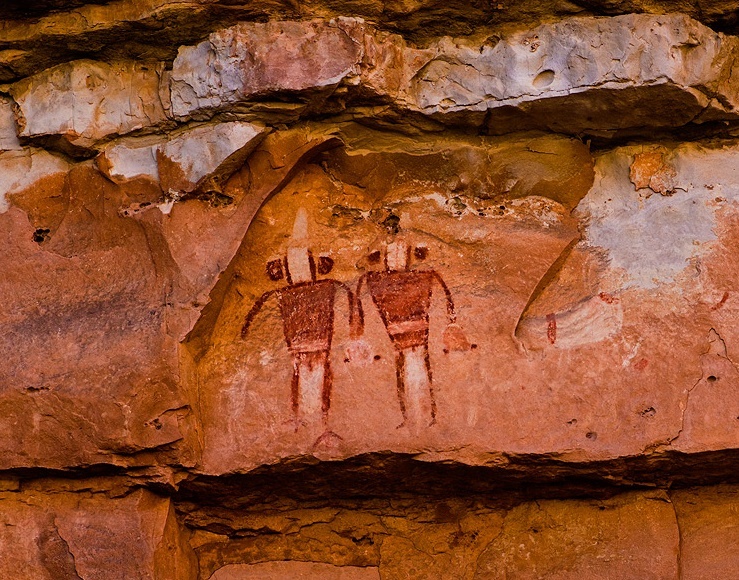 The area outside of Kanab is rated as having the nation’s darkest skies and you have one night free.